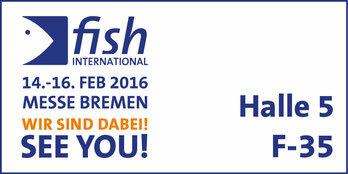 On 14 till 16 February Q-Bioanalytic will attend the fish international fair. Make sure to visit our stand on the fair. Soon more information can be found on our website and Facebook page. For more news about Q-Bioanalytic see our news page or like our Facebook page.